Peter Lehman has been leading private equity transactions and operating businesses since 1998. 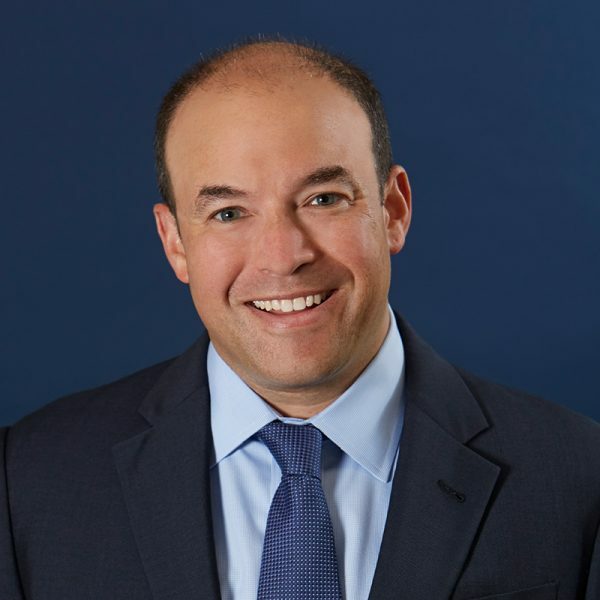 He is a co-founder and Partner of Granite Creek Capital Partners, L.L.C., a Chicago-based private asset manager which was founded in 2005 to make investments in the debt and equity of lower middle market businesses. In 2011, Peter and his partners at Granite Creek co-founded Renovo Financial, Chicago's leading specialty real estate rehab and construction lender. In 2000, Peter founded, grew and operated one of the most successful teams in professional auto racing history until he subsequently sold the business to an investor group in 2005. From 1998-2000, he worked for Dakota Capital Partners, where he served as an analyst. Peter holds a BS from Northwestern University’s School of Education and Social Policy (“SESP”) with a minor from the Medill School of Journalism. In addition to his professional responsibilities, Lehman serves on the boards of Teach for America-Chicago and SESP and serves as the Treasurer and Executive Committee Member of SEMA, the trade association representing the $45B specialty automotive aftermarket. Lehman is a member of the Economic Club of Chicago and the Association for Corporate Growth.